The triplets have arrived. Earlier predictions by several doctors expect only two of the triplets to be identical based on ultra-sound imaging that showed two sets of placenta. However, they turn out to be identical triplets. From left, Mohd Fahmi and Mohd Faris. The smaller one, Mohd Fauzi was under observation at the time the picture was taken. Although one month premature, they are all healthy and strong. 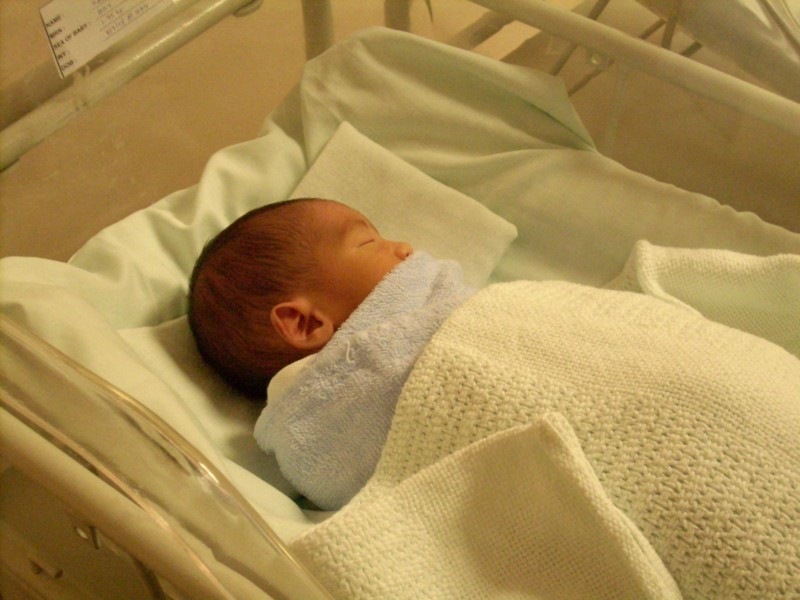 The doctor earlier assessed that the triplets may need incubators and at least one of them will need a ventilator. The needs did not arise. 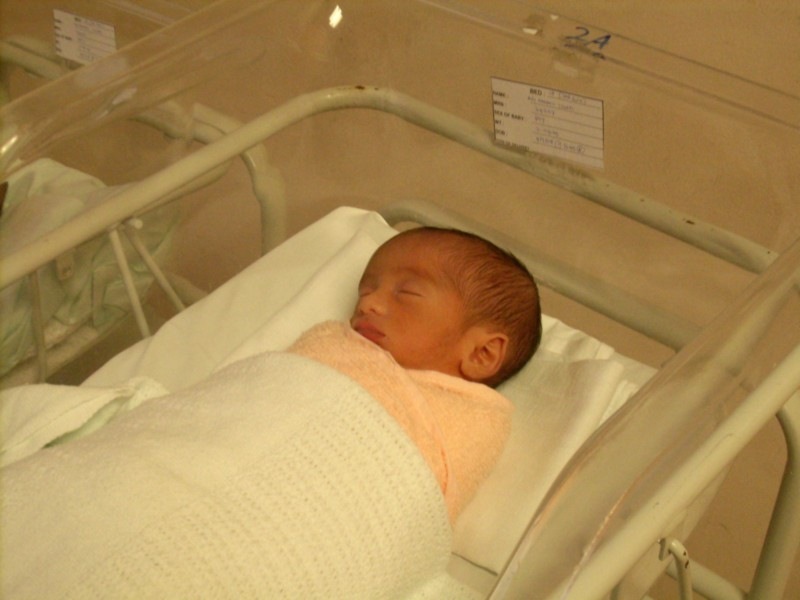 Mohd Fahmi – the first born. Weighing at 1.96kg at time of birth. The smallest (and youngest) is still under observation when I visited because he is slightly underweight (1.8kg). I have yet to see him. Hoping to see him today! Mohd Faris- the second one. Weighing at 2.04kg at time of birth. Thanks! Geramnya aku tengok budak-budak tu.. kecik-kecik je badan tapi kuat… dah boleh angkat kepala walaupun premature! Adik aku la letih… nak menyusu ketiga-tiganya ambik 2 jam satu round. Habis je satu round, mula lagi round baru.. haha. Kesian.